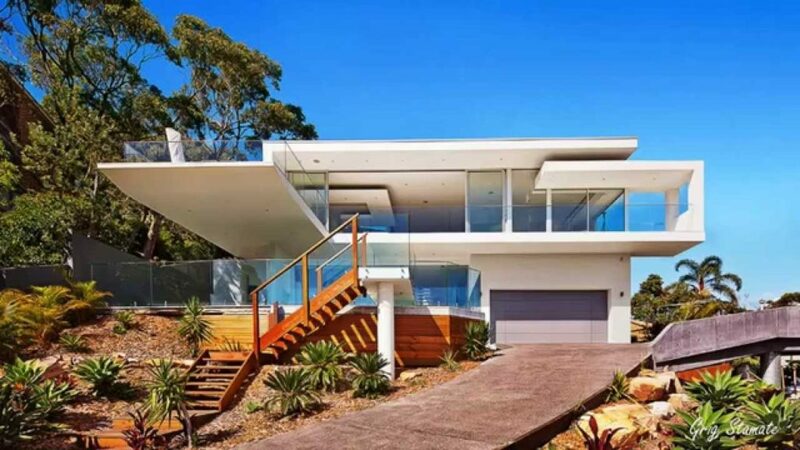 Now, after you determine the type of house, for example minimalism and determine the needs you need to build it, the last step is to prepare funds and start building. You should also provide more funds to anticipate rising material prices at any time and other problems that arise during the development process. In addition, you also have to pay attention to the development process to run according to your plan. Do not let any costs that are not needed to enter when the construction process is running. Diligently check your development progress.